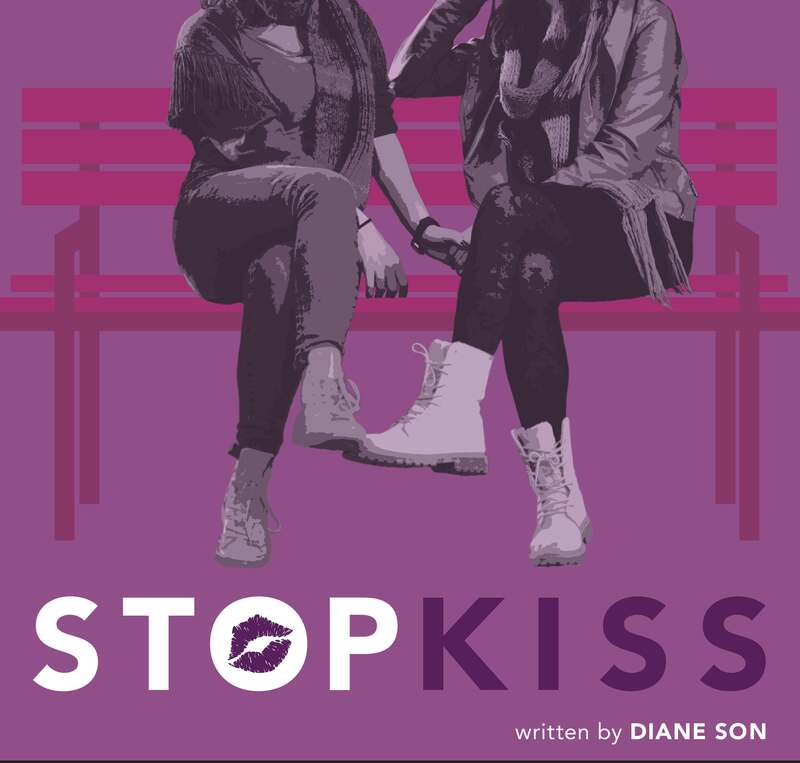 SAN LUIS OBISPO — Cal Poly’s Theatre and Dance Department will present Diana Son’s “Stop Kiss” at 8 p.m. Thursday through Saturday, May 9-11 and May 16-18, in the Spanos Theatre on campus. “Stop Kiss” features the work of Theatre and Dance Department students, faculty and staff, including Thomas J. Bernard, costume designer; Clint Bryson, technical director; Brian Healy, scenic and lighting designer. In addition, about 40 students from a variety of majors are contributing to the production through construction, backstage work, management, publicity and performance. The Bachelor of Arts in theatre arts at Cal Poly aims to provide students with a foundation in the theory and practice of theater. By providing academic instruction, hands-on activities and supervised training, students will develop knowledge of the various aspects of theater: history, dramatic literature, playwriting, performing, production, directing, design and administrative practices. The program is delivered within a liberal arts framework, intended to advance the value of collaboration at all levels of study; designed to produce globally-minded theater artists with strong written and verbal skills who are prepared to enter into a variety of fields.